A Great Deal on Contrast Hoodies for Winter 2016. 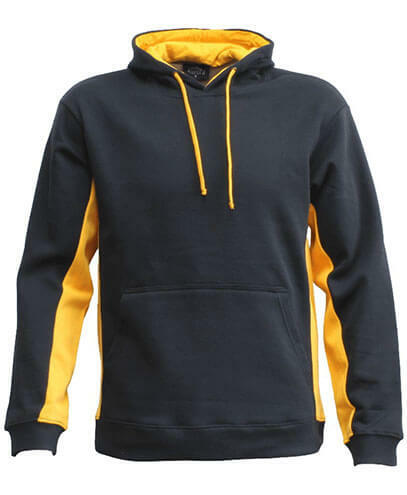 To celebrate the launch of our new website we’ve got a great offer on contrast hoodies this month. The team at Custom Clothing are proud to say we can accommodate any and all of your clothing needs. We specialise in quick turn around projects, so if you have something you need urgently, let us know! Contact us and get a quote now! Almost anything is possible, so get in touch today to see how we can help. Competitive quotes for custom screen printing guaranteed in 24 hours or less. From 10 custom items to 1000’s. We’ve put together a deal specially for Winter. When you contact us please reference “CUSTCLO16” and we’ll make sure you get the discounted rate below. 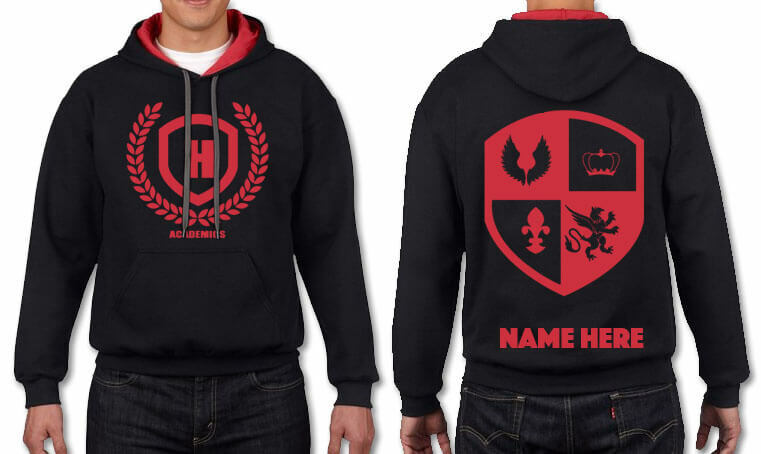 Whether you need a pullover or a zip hoodie, we can definitely help you out. We have a huge range covering almost every colour you could imagine. Most come in matching kids and adults sizes. This means servicing a large age range won’t be a problem either. Best of all, as you’re buying from Custom Clothing, you know you will get quality products at great prices. 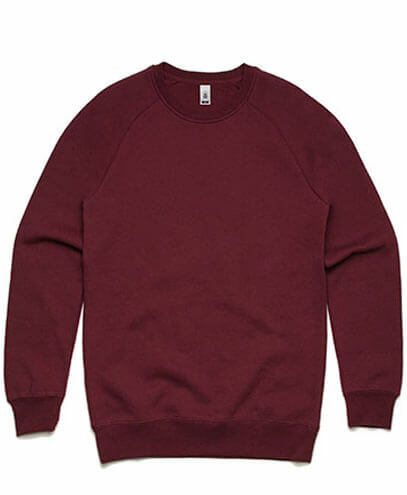 There’s almost nothing better than a warm and cuddly crew sweatshirt, so versatile and easy to throw on. Price wise as well they are great, cheaper than their hoodie counter parts. So you’ll definitely be getting value for money, making a good old crew very hard to go past. Check out our stock range below and get in contact if there’s something you like. Lettermans are the ultimate statement. Originating with college and high school athletes to mark their place on the varsity team, Letterman jackets are so cool that they quickly got adapted for daily street wear by athletes and non-athletes alike. We have a range of varsity letterman jackets in classic colours. But if you have a bit of time up your sleeve and are looking for at least 50, we could customise the colours so you had something really special. Why work with Custom Clothing? Great pricing. We offer a bulk discounted rates. We have a HUGE range of garments to pick from: T-shirts, Hoodies, Letterman Jackets, Singlets, Polos & much more! You can either call 0800 425 372, email or contact us through our quote form. Just tell us what you need and when you need it and we’ll make it happen!